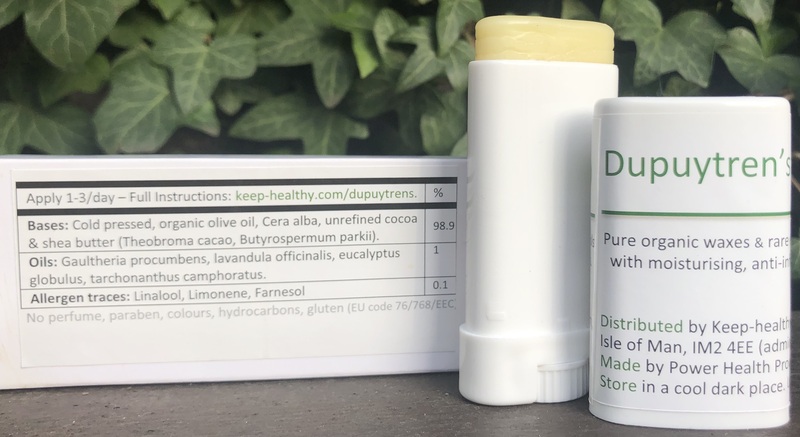 Unique preparation: This balm contains no artificial chemicals, preservatives, parabens, or hydrocarbons which, in excess could cause further irrational to the tissues. Most importantly the essential oils were steam extracted from the whole plant in order to preserve the rich and diverse natural phytochemical which have the anti-inflammatory, antioxidant and healing properties. Likewise, the base oils are cold pressed, unrefined. A process which also preserves the natural DNA stabilising properties of the olive oil, shea butter and cocoa butter. This balm is supplied in a box containing one or two 15 ml oval tube. 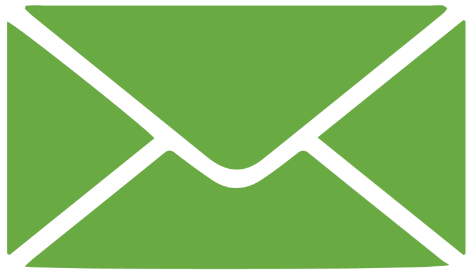 We post immediately but please allow 10-15 days to arrive in the UK and 21 day internationally – if it does not please contact us. Massage in and around thickening twice a day for at least one minute as demonstrated below. If the balm is difficult to squeeze out of the tube then try warming the tube a little..
With your fingers on the edge of a table, palm down, then lift the palm upward gradually, keeping your fingers flat.